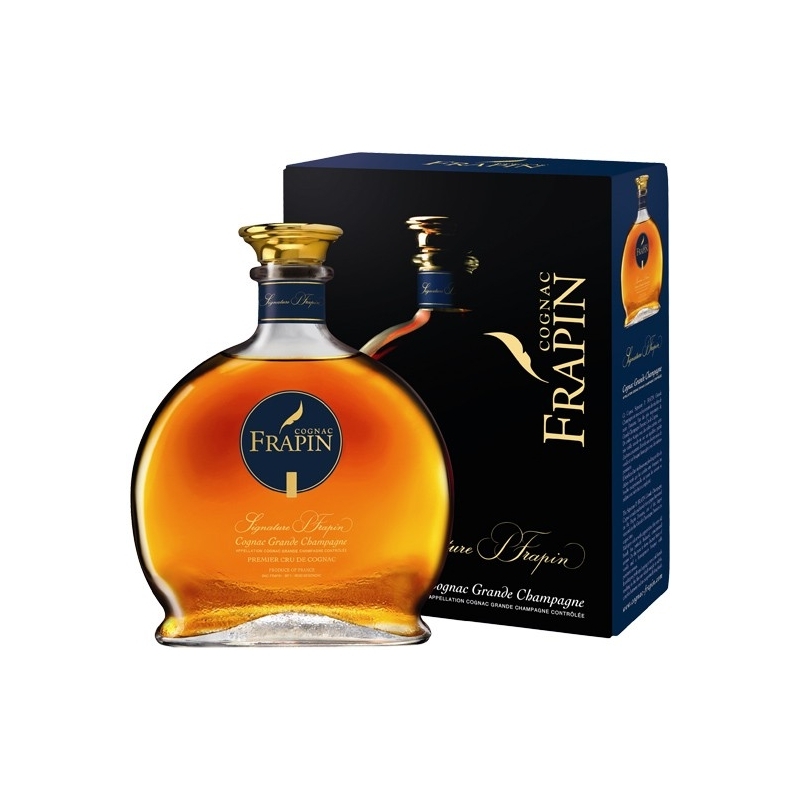 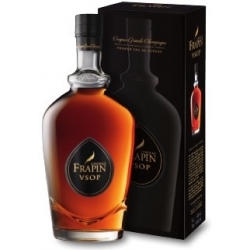 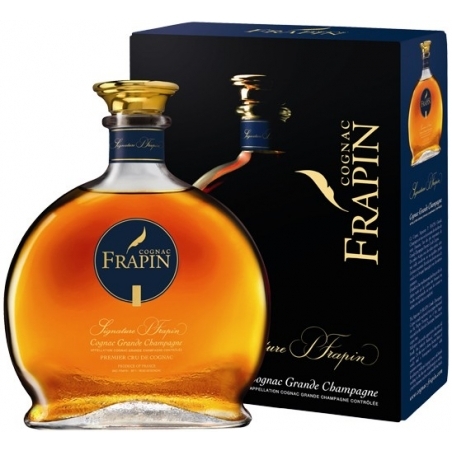 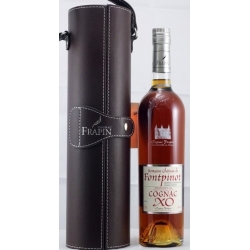 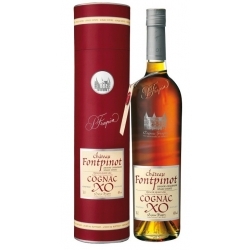 Type : Cognac Signature, made of 100% Grande Champagne harvested on the Domaine Frapin stands in our premium qualities thanks to a careful selection of our cognacs aged in damp and dry cellars. 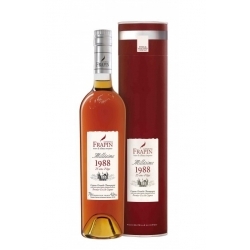 Colour : golden amber with mahogany glints. 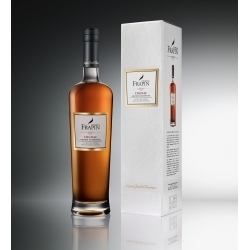 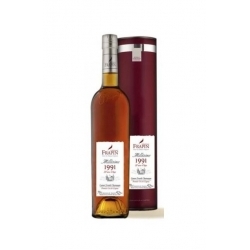 Nose : floral notes have moved to fruity notes (apricots, orange).